We have the knowledge, skills and experience to solve your solar problem! Call us today! For many years, Solar Repairs Perth has provided fast, efficient, and cost effective solutions to your hot water problems. As a company, we believe it’s important to specialise: our plumbers, support staff, and managers are all passionate about solar hot water, and eager to help diagnose and solve your issues as quickly and as thoroughly as possible. Call us today on (08) 9200 4331 to book an appraisal or speak to one of our highly trained staff. 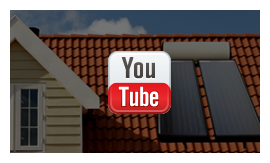 Why service your solar with us? Whether you’re in the metropolitan area or one of Perth’s outlying suburbs, Solar Repairs Perth will come to you. Our service vehicles are well equipped with state of the art technology to make your repairs as quick and painless as possible, and we have two purpose built crane trucks to ensure safe access to even the most elevated panels. We know it’s a hassle when you run out of hot water: why add to the headache? Our competent, friendly staff have been trained by the leading suppliers of solar hot water systems in Perth, and as a result are uniquely positioned to give you fast, A-grade service that won’t disappoint, and won’t break your budget. Don’t waste time chasing down tradesmen, or calling plumbers who never show up. Our plumbers are punctual, trustworthy, and the absolute best in their field. 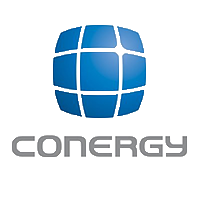 We’re committed to finding an economical solution to your solar problem.We’ve made solar systems our business because we believe in clean, renewable energy. By working on every brands of hot water heater available in Western Australia—even those no longer in production! We truly believe that green energy should be available to everyone, at a reasonable cost—but so often what looks like a good investment turns out to be a major financial drain. In the hands of an inexperienced worker, your small repair could turn into a large hole in your wallet. Why spend more? Solar Repairs Perth will work with you to diagnose and fix your issue, at a price that won’t break the bank. With purchasing access to the top five solar panel manufacturers in Western Australia, we are certain to have the part you need in stock, either at our warehouse, or on board one of our well-appointed service vehicles. Dealing in both new and nearly-new parts, an option is available for even the most financially conscious individual. If we don’t have a part, we’ll source it. 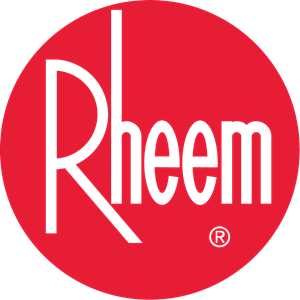 We carries parts for all the leading brands, from Solahart repairs to Beasley, Equinox to Rinnai. 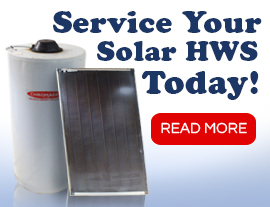 Call today to find out more about our familiarity with your brand of solar hot water. Our knowledge and expertise can’t be beaten! Need to be thrifty? No problem! Ask us more about our incentives, warranty options, and nearly-new replacement parts. We understand that solar systems are attractive in part because of the money you save. Don’t chew through those savings by hiring an inexperienced worker who lacks the access to the parts you need—or worse, insists you need to replace the whole system! Our staff are honest, practical, and passionate about their work. We’ll never try to upsell you on a system you don’t need. 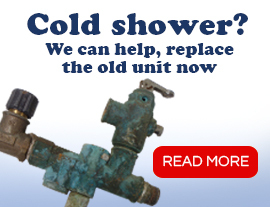 Problems with your hot water can be irritating, but they don’t have to be a nightmare. Give us a call, and let us help you get back to the sunny side of life!